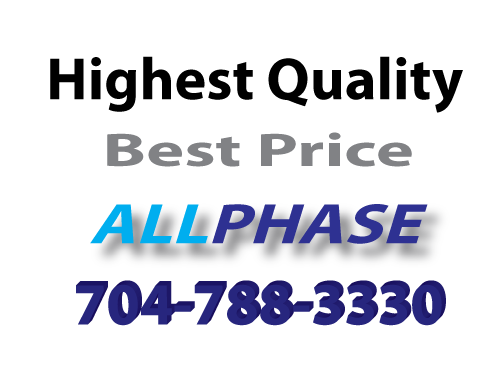 AllPhase Exteriors has been providing quality customer service since 1995 for area roofing services, siding installation, window replacements, gutter guards and patio rooms. Our best referrals are our repeat customers who tell our story best. Being family owned and operated keeps us focused on what is most important - the people we work with. You can trust that AllPhase Exteriors will complete your project in a timely manner and at level of detail unseen in the industry. Our goals are to complete your job quickly and to exceed your expectations with the results. "Bob and i truly believe you have a good system and we received superb customer service, fantastic workmanship with quality products and a timely follow up. As a result the neighborhood thinks our roof looks great. We really love the light color of the shingles because they are now keeping our home much cooler than before. Bob and I are extremely happy with the final results of our beautiful new roof. Thank you from our hearts for a job well done to all"